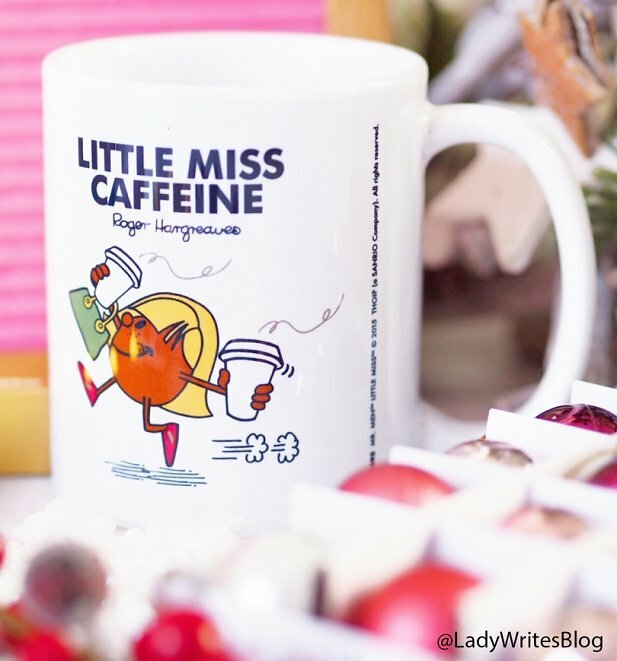 Can't live without your morning Cuppa? Someone else who knows that feeling all too well is Little Miss Caffeine. 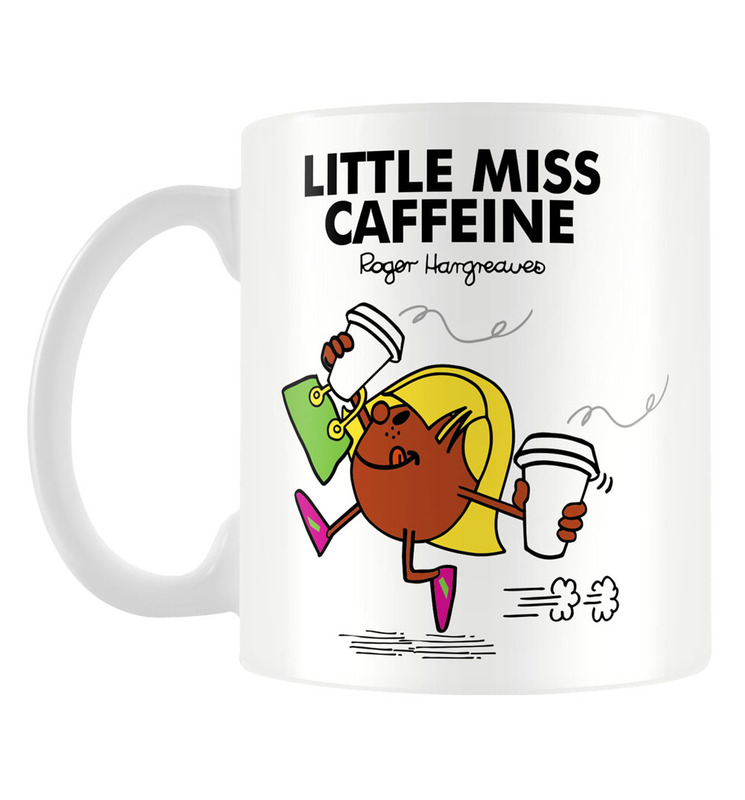 Given enough coffee, she could rule the world! Sound familiar? Then this is for you!